To learn yoga in India, there are several choices like weekly Yoga retreats or standard yoga teacher training certification, and several intensive residential courses to choose from. India is the land of yoga and place where the yogic philosophy was born and brought up. The teaching and practice of yoga is taking place in India over the ages. The ambience Rishikesh in India makes it ideal to learn this sacred knowledge from authentic masters who practice and live with yoga. 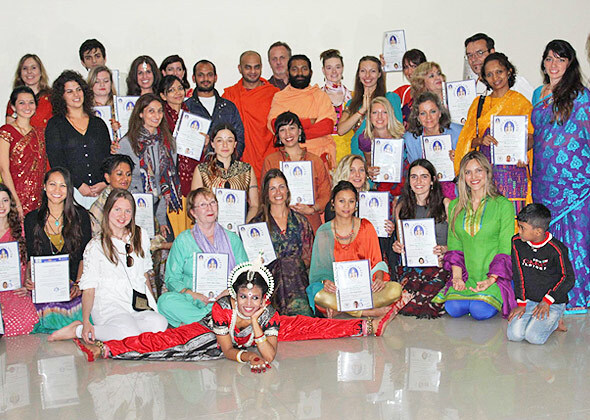 In addition to this, Yoga teacher training courses at shivayogapeeth rishikesh are registered under the Yoga Alliance, USA. Shivayogapeeth ( A Registered Yoga School ), offers Yoga Alliance certified 200 – 300 – 500 Hours Hatha and Ashtanga yoga teacher Training at certification course Dharamsala India. 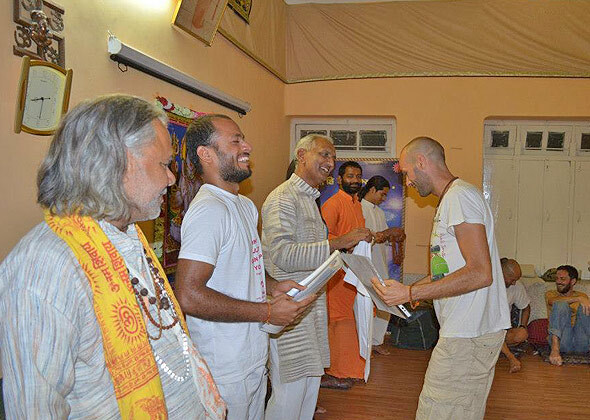 One of the other centers of this institute is located in Dharamsala, Himachal Pradesh, India. The exact place is called as the Mcleodganj, the upper Dharamsala. The place of yoga is peaceful and away from the traffic sounds and usual city crowd. McLeodfanj or Upper Dharamsala at nearly 1,800 metres, is nestled in the foothills of the Dhauladhars which rise to 4546 mts. There are places to experience Tibetan culture, still followed by His Holiness Dalai Lama. McLeod Ganj is nine kilometers by bus and four kilometers by taxi route up the hill from Lower Dharamsala.